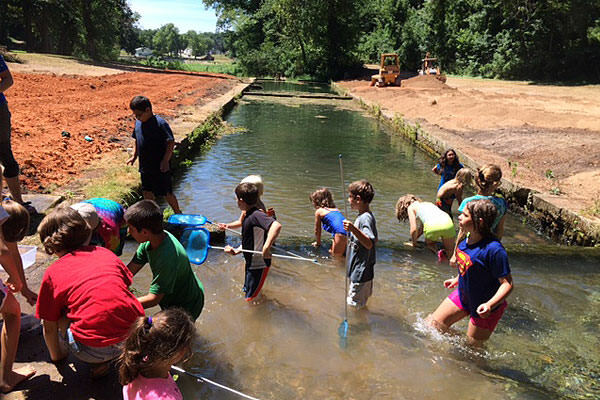 Jewish Federation of Arkansas aims to strengthen, support, and sustain the Jewish Community in Arkansas and to support Jews in need worldwide. 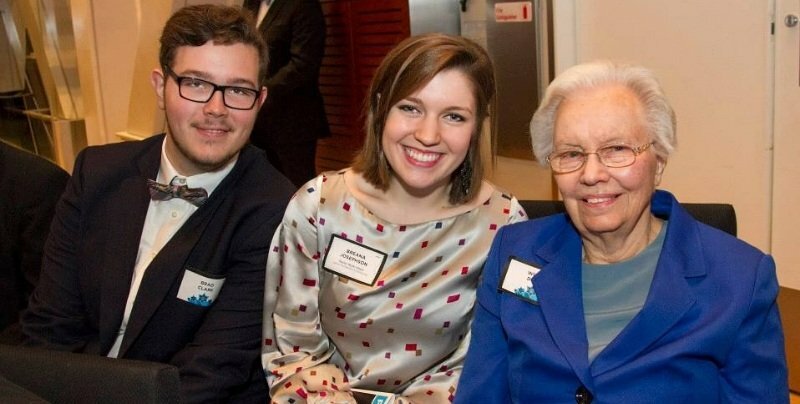 From innovative programming to resources on Jewish community news and events, we help bring our community together to celebrate being Jewish in Arkansas. Through financial assistance to Jewish individuals and families in need as well as our Caregiving and Aging Programs and Services, we are here to help, so that no one in our Jewish community has to go it alone. 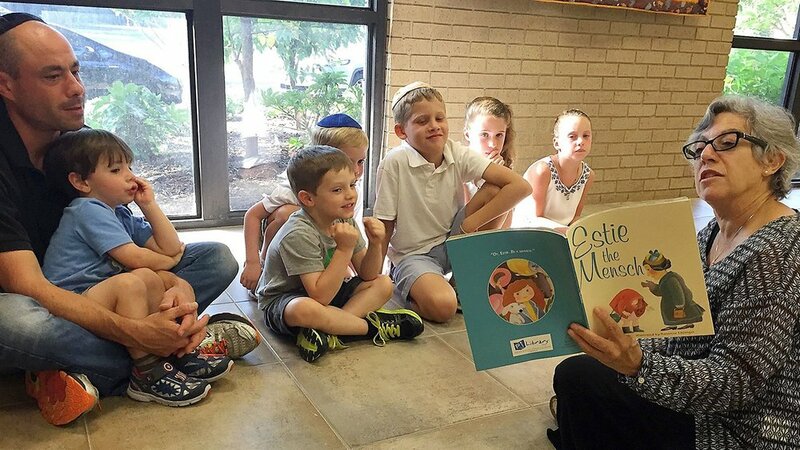 From scholarships to Jewish camp to free monthly books and music from PJ Library, we promote Jewish education and experience for our youngest community members. Through allocations to national and international Jewish organizations and our new partnership project in Israel with the Jewish National Fund, we have a positive impact on the broader Jewish community beyond our Arkansas borders. What's Happening in Arkansas for Passover? Invitation to "From Pushkes to Planned Giving"